Today I have a bit of variety for you in the Something Old, Something New sale: some page templates and some journal cards. Enjoy the 50% SOSN discount on these products today only, November 9, 2016. Star Fun Templates have some fun star shapes. 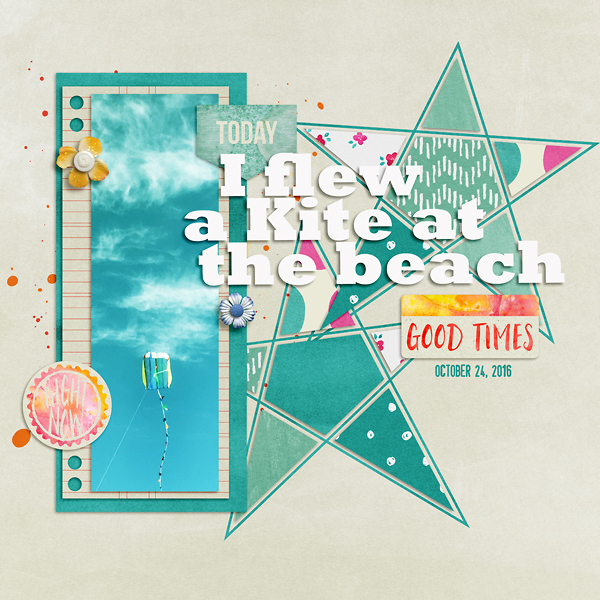 Whether you place paper or photos in the stars, they are sure to be fun to work with. You will also find some nice big journaling blocks as well as journaling on arrow paper strips. 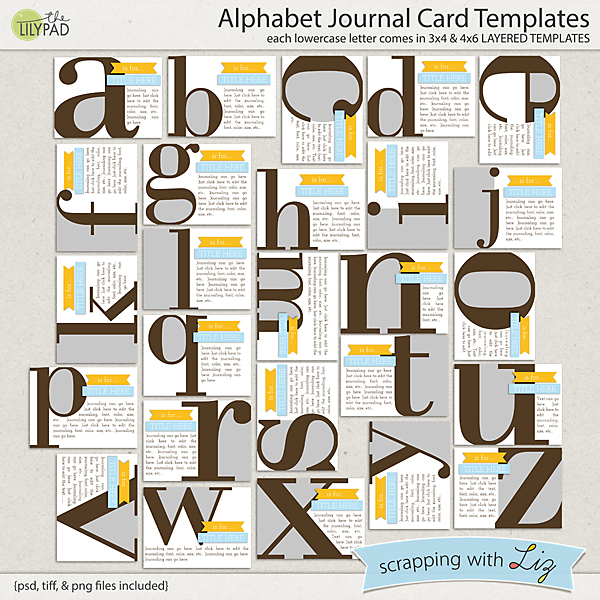 Alphabet Journal Card Templates have bold lowercase letters with photo spots placed right up around them. 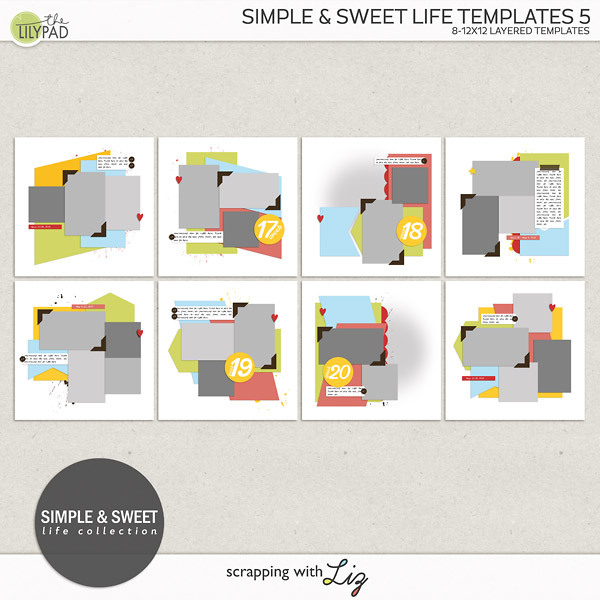 These are perfect for an ABC album, for pocket style scrapping, or just as a fun card to add to a digital page. Amanda scrapped a random good memory using Star Fun Templates. 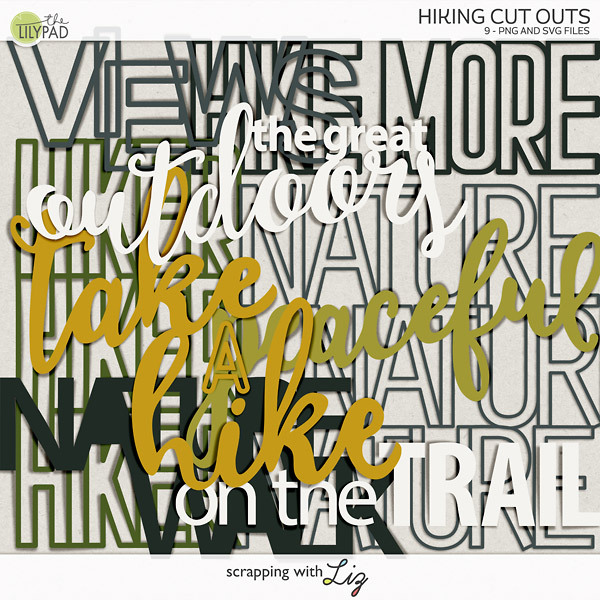 Christine added an Alphabet Journal Card Template as an accent on her digital page.